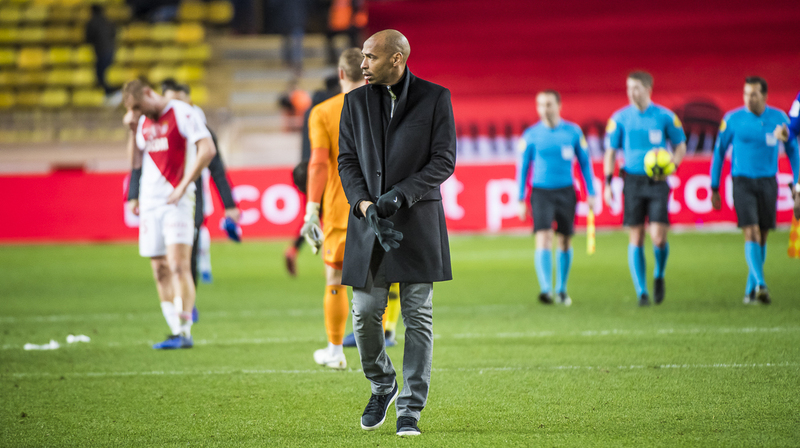 Thierry Henry : "We are trying to get out of this situation"
The coach presented himself at a press conference two days before the Metz reception in the round of 32 of the Coupe de France. Excerpts. “There is the match against Metz. We have discussed with the group, discussed what needs to be changed, what needs to be done. We have analyzed the Strasbourg meeting. To be honest and positive, there were good things when we were at 10 men but the third is a lack of attention and that’s not normal. My speech has not changed since my arrival here. We are always in the tough spot, we try to get by. I try to say something else to the players because there is a situation, it’s true. We will get out of this situation, we believe it. 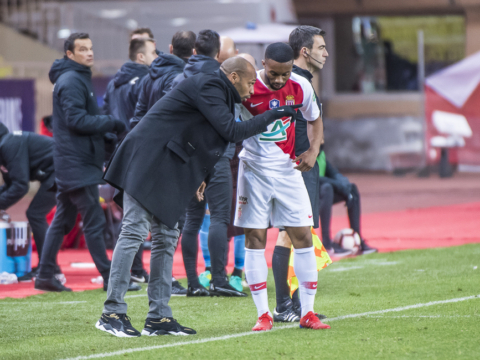 It will happen on the ground and not because we are called AS Monaco. 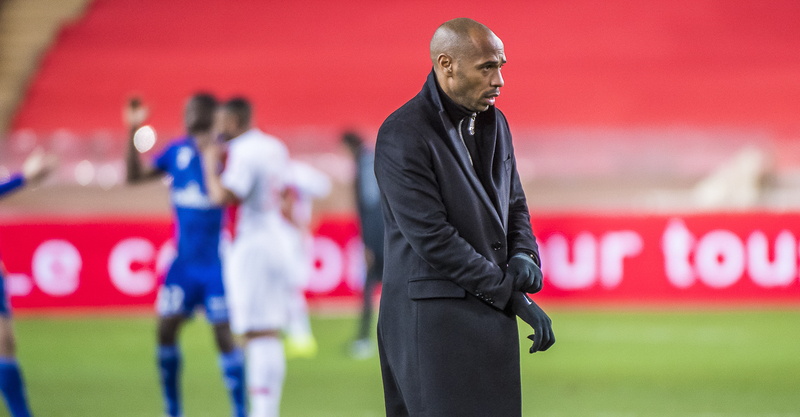 “The game against Metz is to be taken very seriously. It’s a team that’s not easy to maneuver. We’ve suffered against Canet on the outside. I’m reminded, we’re suffering more at home than away this season. I don’t know if there is a problem in Louis II. If you want to save yourself, it’s often at home, you have to win at home, you can not go on like that. 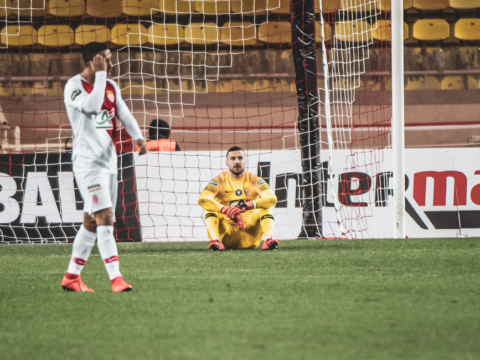 Subasic is back and fit. We are very happy. He knows everything here, bad and good times. We will discuss all together to make the decision [of when he’ll return to play].